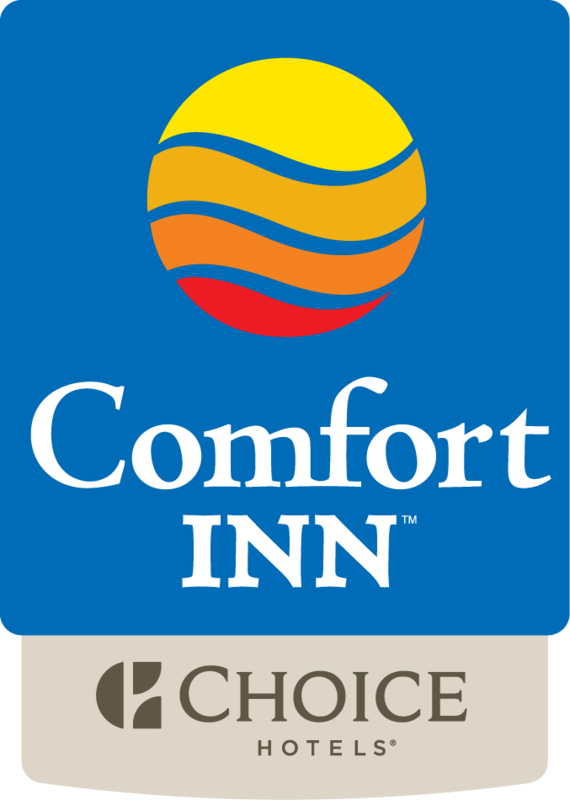 For guests seeking relaxing accommodations with a location convenient to all of the attractions in the Fredericton area, the Comfort Inn hotel is the perfect place to stay. Fredericton’s uptown offers endless shopping opportunities! The Corbett Centre is Fredericton's newest shopping and dining center offering a pedestrian friendly environment with ample parking. Located at the top of Regent Street, it’s anchored by big box stores Costco, Winners, Michaels, Pet Smart, and Bed Bath & Beyond, Gap Outlet, Carters/Oshkosh & more! For an indoor shopping experience, Fredericton’s Regent Mall features 115 stores and services including H&M, Bath & Body Works, Sears, Wal-Mart, Toys R Us, Cineplex 10-plex cinema, Chapters, Starbucks and more. The downtown district is home to over 30 restaurants, cafés, and one of a kind retailers. Fredericton has more working artisans per capita than any other City in Canada, making it an ideal place for discovering local treasures. Visit our world-class galleries and artist run boutiques filled with unique products. From art to jewelry, pottery and home décor, downtown Fredericton has it all! The Beaverbrook Art Gallery, a gift to the people of New Brunswick from Lord Beaverbrook (Sir Max Aitken), features works by Canadian and British artists and a unique sample of works from international artists. The gallery is also known for the very large Salvador Dali painting, , Santiago El Grande that hangs in the lobby.